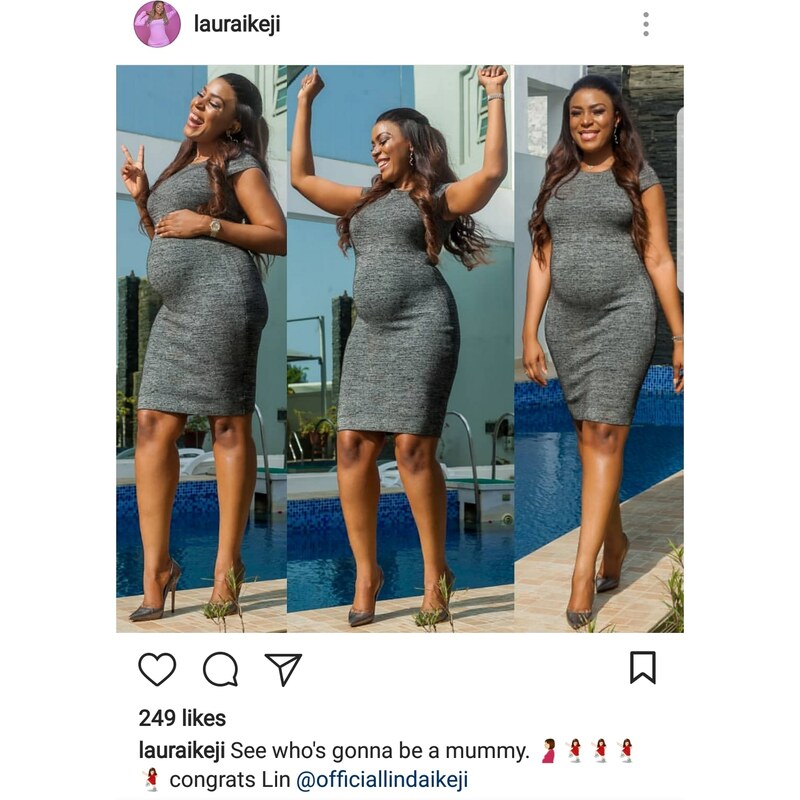 Yes… you read the title right Linda Ikeji Is Pregnant! 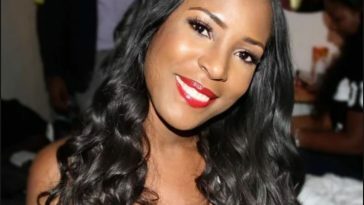 Popular Celebrity blogger and entrepreneur, Linda Ikeji is expecting a baby with her fiance. 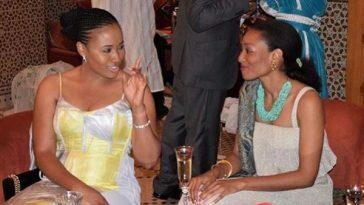 Her sister, Laura Ikeji shared the news on her Instagram account this afternoon. 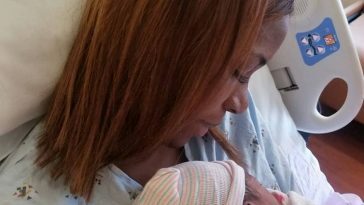 Congrats are certainly in order for Linda Ikeji and her fiance!